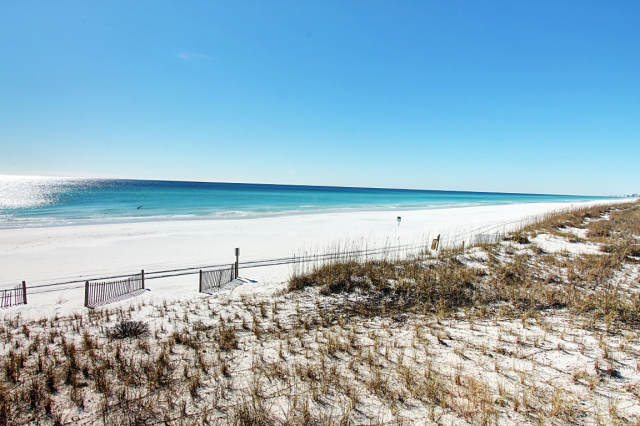 Our Santa Rosa Beach rentals put you in one of the best locations in the area! You’ll be surrounded by fine dining, boutique shopping, and family-friendly attractions. 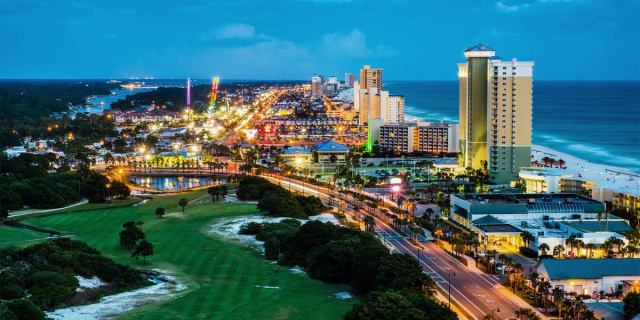 You’re just a few minutes away from dinner with a view at The Bay and a shopping excursion along Scenic 30A! Our rentals also put you close to the Gulf Place, which is a unique artist colony, and several entrances to Point Washington State Forest, a 15,000-acre preserve. You will love the convenience of being just a few footsteps from all the fun and excitement. 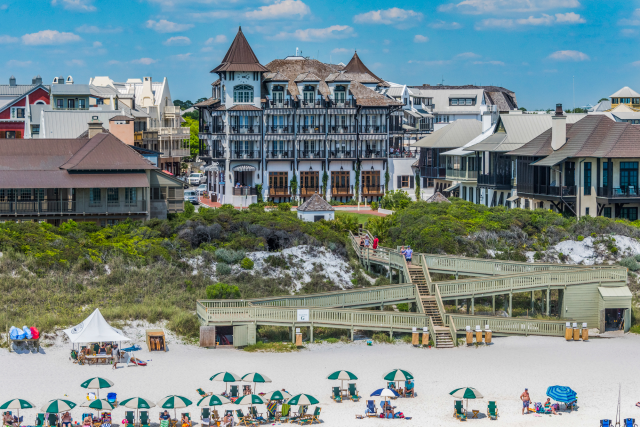 Santa Rosa Beach was founded in 1920 and is just one of the beach neighborhoods in South Walton. When you stay in our rentals, you will have easy access to the turquoise waters and sugar sand beaches that Santa Rosa Beach has to offer. No matter the occasion, our Santa Rosa Beach FL rentals are perfect. Our rentals in the Gulf Place community, Cypress Dunes, and Topsail Village are great for families, sleeping anywhere from 4 to 9 guests. Our rentals in the Highland Park and Adagio communities are great for larger groups, sleeping anywhere from 6 to 12 guests. With plenty of ways to stay entertained inside your rentals and gorgeous views all around you, you can choose to relax or have a fun-filled vacation. Whether you’re visiting with your family or a large group of friends, you will love the comfort and quality our rentals provide. 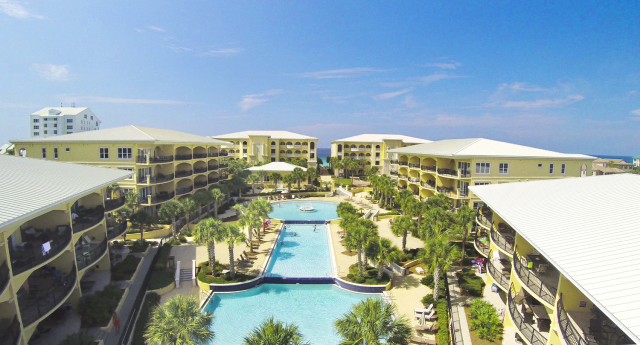 Each of the communities our Santa Rosa Beach rentals are in provide their own special amenities that make your stay special. Choose from features like swimming pools, hot tubs, fire pits, and even snack bars! Some rentals have access to tennis courts, shuffle boards, BBQ grilling areas, and more. 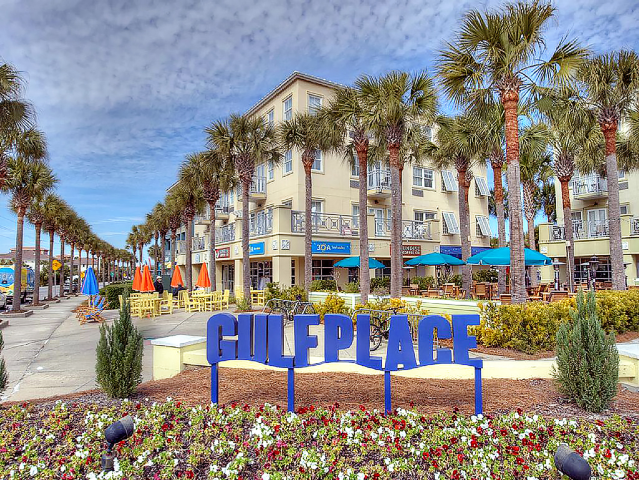 The rentals in Gulf Place put you within walking distance to Gulf Place Town Center, which offers delicious food and drinks, live music, and table-side fire pits on cooler nights. Whether you want to splash around in a pool or grill hot dogs and hamburgers with your family, you can find the best amenities at our rentals. 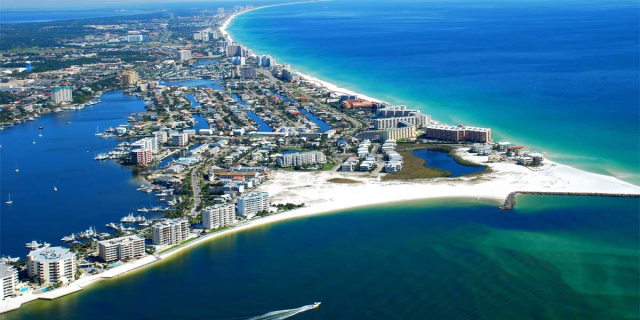 There is no better place to stay when you visit this beautiful area than our rentals in Santa Rosa Beach FL. Whether you’re relaxing in the sand by the Gulf or trying fresh local cuisine at one of the nearby restaurants, our rentals provide the perfect opportunity to discover everything the area has to offer. 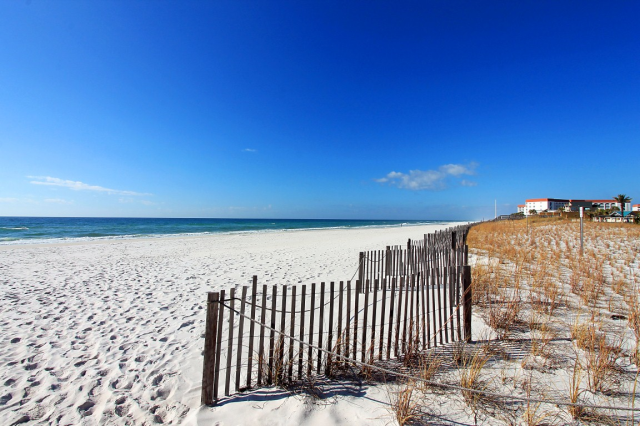 Browse all our Santa Rosa Beach FL rentals and start planning your vacation today! Adagio is an 11 acre, gated luxury community offering vacation rentals in Santa Rosa Beach located at one of the Gulf of Mexico's highest elevations! Adagio sits atop a 38 foot bluff overlooking the Gulf of Mexico. Adagio… Read More. 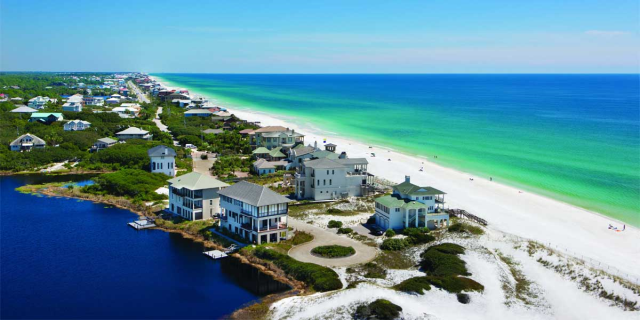 Along the west of 30A, just east of Miramar Beach, you’ll find the luxury gated community that is Cypress Dunes. Here begins the 18 mile bike path that stretches all the way to Rosemary Beach. You will love neighborhood amenities… Read More. Gulf Place is a convenient coastal community in Santa Rosa that features 3 pools (one heated), hot tubs, tennis courts, shuffle boards, BBQ grilling areas, large outdoor amphitheater, walking distance to many cafes, restaurants… Read More. Highland Park is the newest neighborhood in Blue Mountain Beach featuring a fantastic neighborhood pool with waterfall, hot tub, gazebo, fire pit, snack bar, and observation tower. 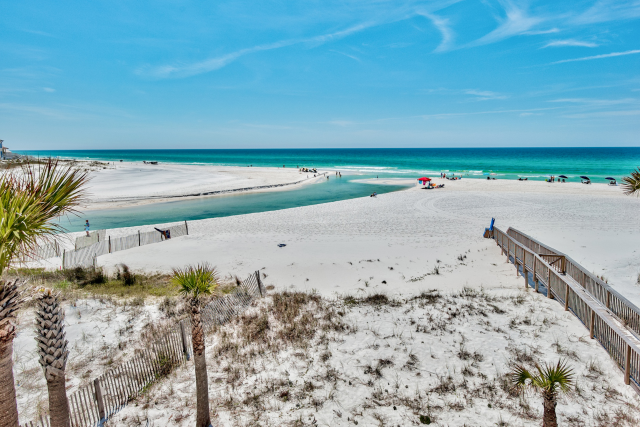 The area is the highest point in south Walton… Read More. Topsail Village is located on the west side of 30A where you'll find the world's most beautiful white sand beaches with beach access only 1 mile away at Stallworth Preserve Park! Avoid the crowds and just relax in the community… Read More. 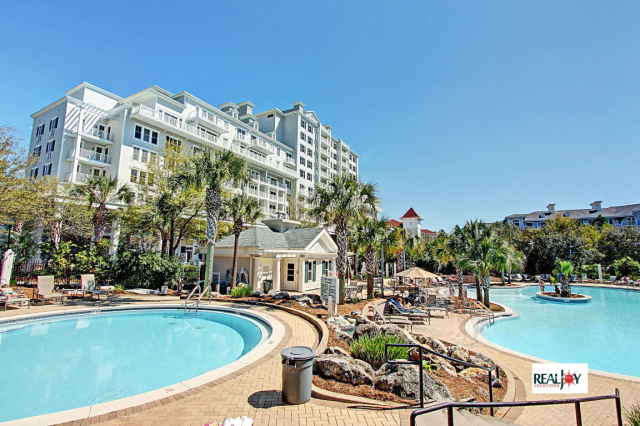 Families will love the amazing amenities at WaterSound West! This 256-acre, gated community is ideally located directly on the Gulf of Mexico between Seaside and Rosemary Beach. The zero-entry neighborhood pool features cabanas… Read More.